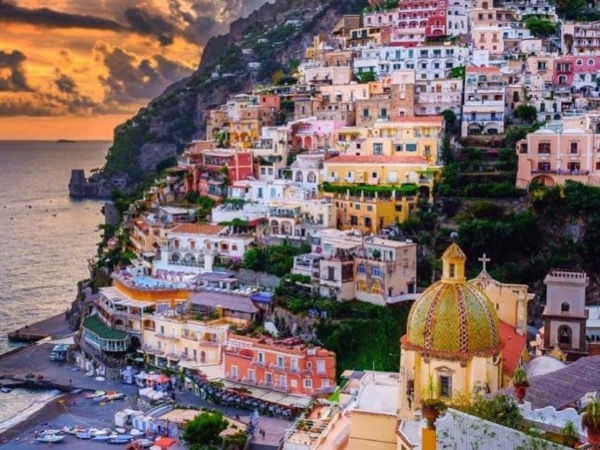 Traveler Review for Private Tour in Napoli, Campania, Italy by Tour Guide Mario F.
About Mario F. Message Mario F.
Mario was a fantastic knowledgeable guide of the Amalfi Coast. We experienced the most magical day despite rain, wind and fog. We learned so much about Napoli, Positano and Amalfi as well as the history of Italy in general. He is most personable and relates well to his clients. He took us off the tourist route to a favorite restaurant which we enjoyed so much. Mario was a very careful driver on slippery and very foggy roads. We recommend him most highly. Thank you Mario for the most amazing day.